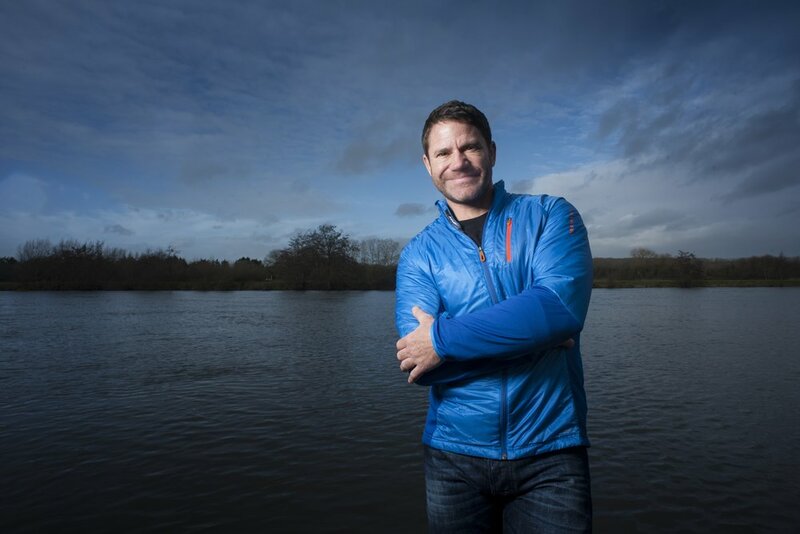 Expedition with Steve Backshall will follow Steve, his team of world-class experts and his film crew, as they venture into uncharted territory. Steve is accompanied by a world class film crew who will document the journey and feature on camera throughout the series. The filming of the expedition is as much a part of the story as the exploration of each out-of-this-world location. To be successful, Steve and his adventurist experts – including divers, kayakers and mountaineers – will have to rely on each other and the power of extraordinary teamwork. I am thrilled to announce that next year I will be heading to Kenya and the Arctic Circle, leading two trips you can join me on! Organised by wildlife holiday specialists Natural World Safaris, I will be on hand in each location offering expert advice to help you enjoy every wildlife encounter. For more information or to book onto one of these trips, please visit www.naturalworldsafaris.com or call 01273 691 642 to speak with the team at Natural World Safaris.